Na God is an expression in West African Pidgin English. It means “It Is God” and is usually used when people are blessed with miracles, healing, deliverance, wealth and succes in life. Na God! God did it! Na God is a travelling photographic exhibition and explores some of the most important features of Nigerian and Ghanaian Pentecostalism. 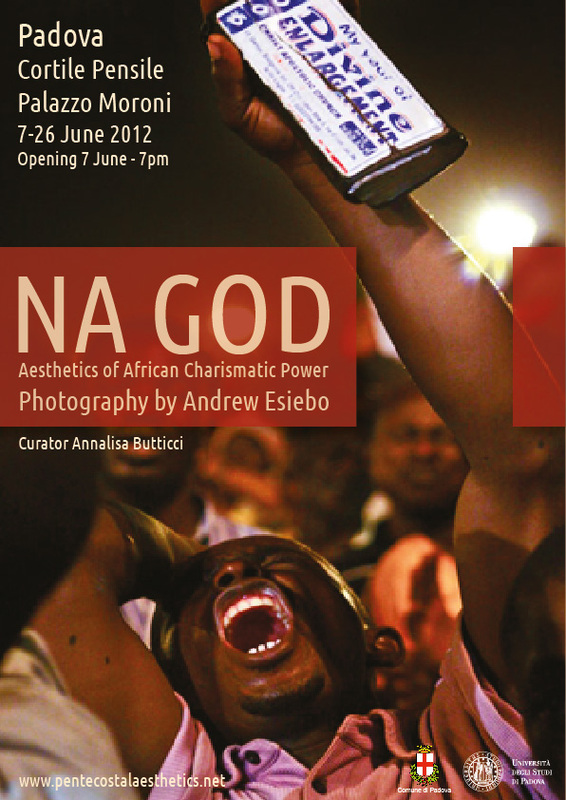 The photographer, Andrew Esiebo, narrates the manifestation of this vibrant expression of contemporary global Christianity from African points of origin to missionary destinations in Italy, illuminating the creative circulation of sensorial regimes and religious aesthetics between Nigeria, Ghana and Italy. The pictures capture the emotional power of ecstatic moments of prayer, adoration, and deliverance from evil forces as well the celebration of diasporic African identities, memory and community. 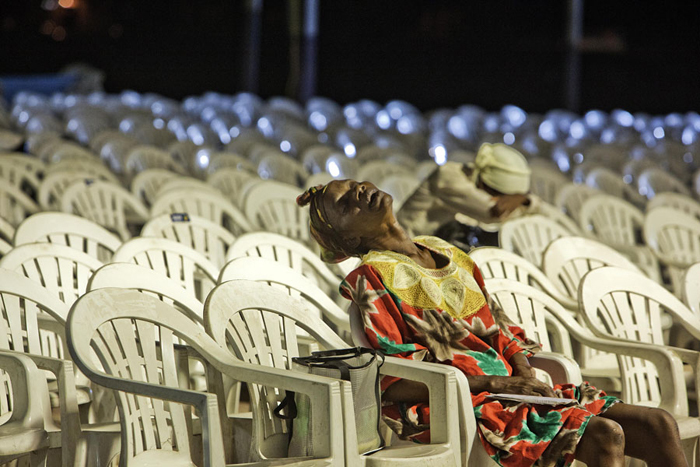 With a deep and intimate gaze, Andrew Esiebo shows religious emotions, liturgical objects, sacred spaces, altars, and Sunday styles of dressing highlighting the sensational and spectacular aesthetics of Nigerian and Ghanaian Pentecostalism and its charismatic power.